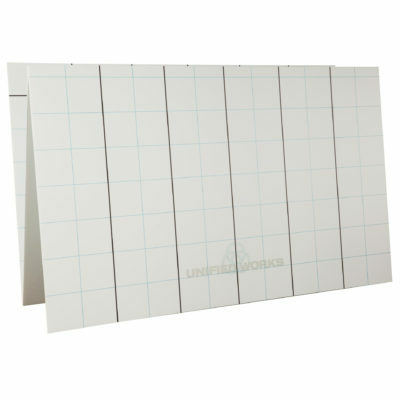 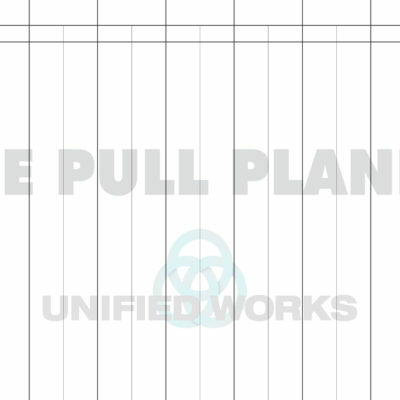 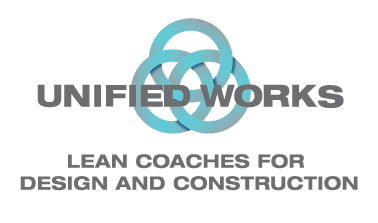 Unified Works has created pre-printed “Phase Pull Planning Paper for Construction”. 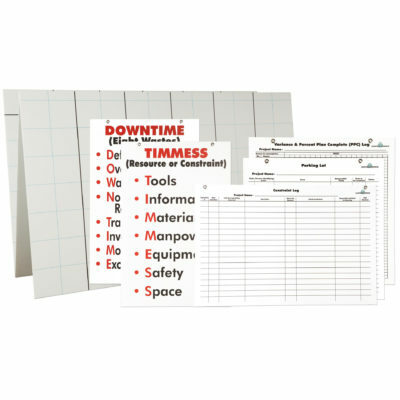 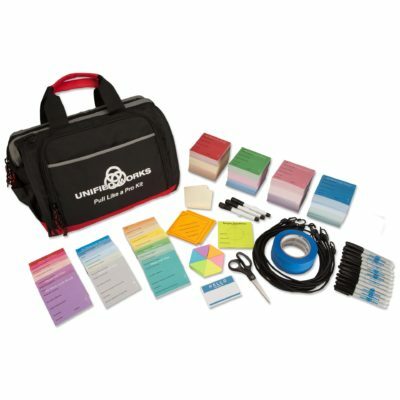 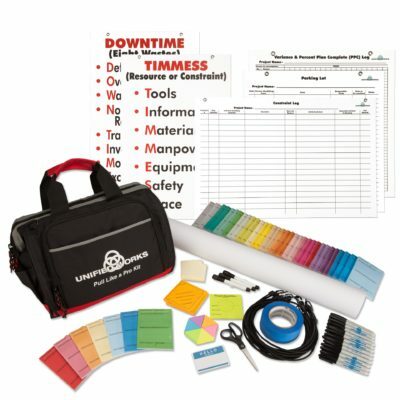 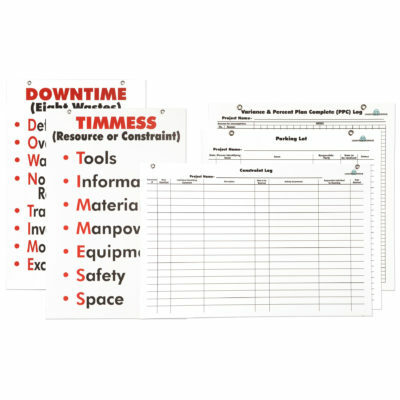 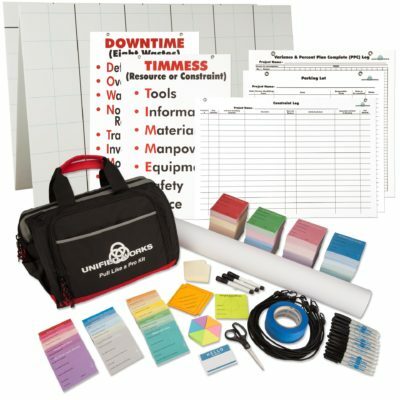 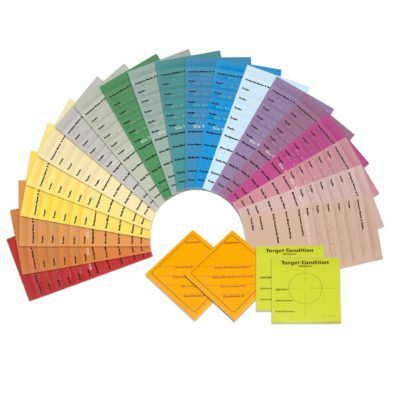 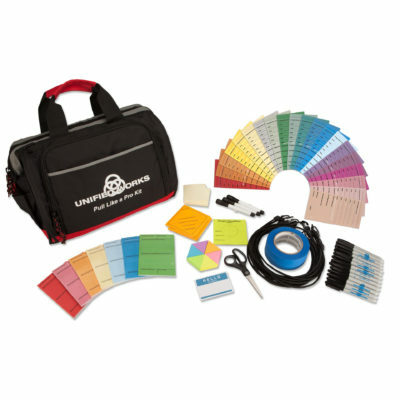 Our custom printed paper will keep your teams and projects Phase Pull Planning more organized and neater. 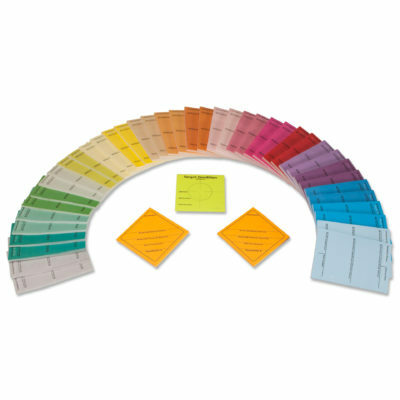 Your “Big Room” will look much more professional.